The cold, gray winter months are the perfect time to whip up this (incredibly easy!!!!) 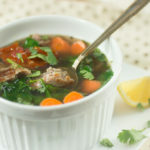 Instant Pot Italian Beef Soup. As the months get colder, our bodies start to crave heartier, warming foods. This soup is just that. And as with any meal with the Instant Pot, it literally couldn’t get easier. 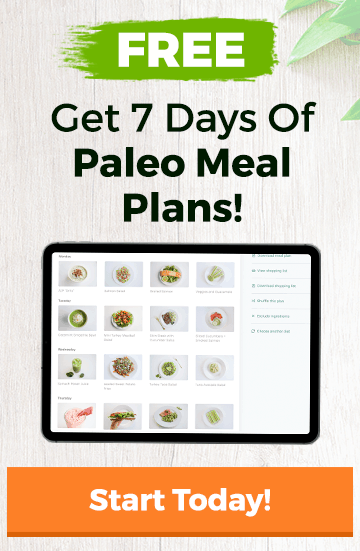 With grass-fed ground beef, onion, garlic, greens, veggies, chicken broth, and delicious spices, this recipe is a total meal that will leave you feeling nourished and satisfied. 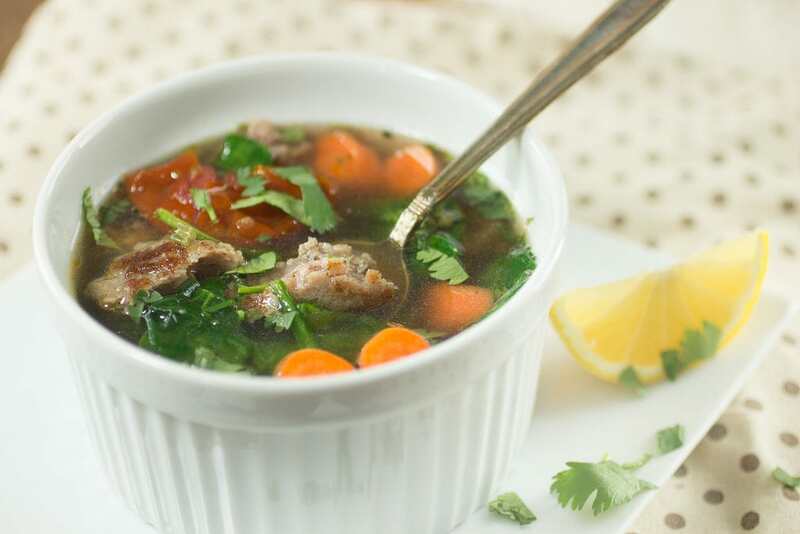 We’ve often sang the praises of bone broth and you already know that we are fans of sneaking in veggies in whatever way you can. That’s why we think this recipe is perfect. When it comes to busy weeks, I want to do the least amount of work in the kitchen as possible. That’s the point that the Instant Pot becomes my best friend. When I spend all day coaching CrossFit, the last thing I want to do when I come home at night is spend an hour fixing dinner. Enter the Instant Pot and I have a delicious dinner in 15 minutes. Thank you, technology. If you make this one, let us know how you like it! This flavorful soup comes together in a flash. It’s healthy, comforting, and perfect for a cold winter day when you want dinner fast. Using your sauté setting, cook the beef until no longer pink in the center. Remove the beef and add the onions and garlic. Cook for 2 minutes. Add the remaining ingredients to the pot, and close the lid. Set timer to 5 minutes at high pressure and cook.